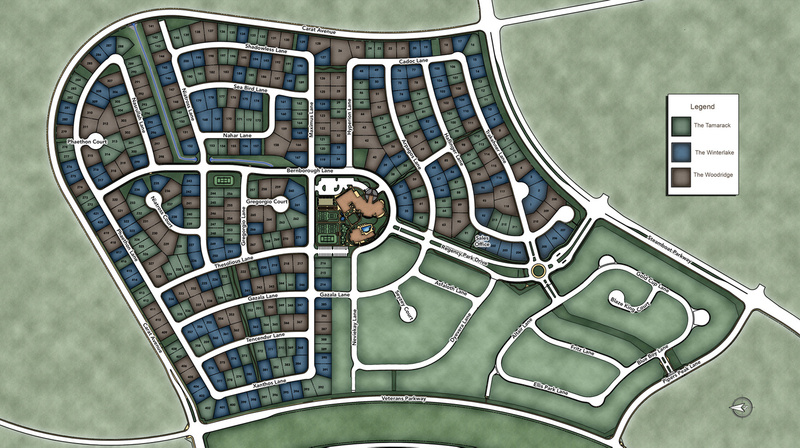 Thank you for your interest in Regency at Damonte Ranch - Woodridge Collection! 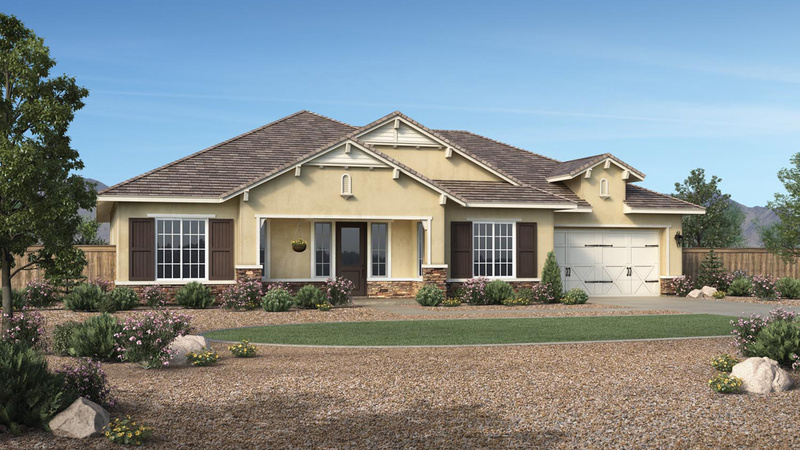 This professionally decorated and fully furnished model home is located in Regency at Damonte Ranch - a 55+ Active Adult community in Reno that offers resort-style amenities and a low-maintenance lifestyle. The upgrades included in this home is too large to list. From the woodwork in the coffered ceilings to the detail in the backyard entertaining space, you won't be disappointed by this home. The craftsman extras throughout will reassure you that you are buying a top quality home from America's premier luxury home builder. Providing both a comfortable home and a great place to entertain.